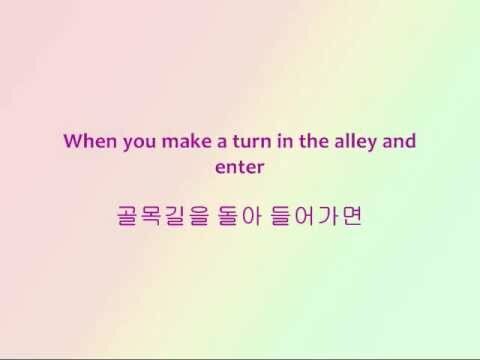 DISCLAIMER: This video is made to spread and teach the beautiful Korean language through the wonderfully written and composed music. No profit is made from this video. All rights go to the respective owners.